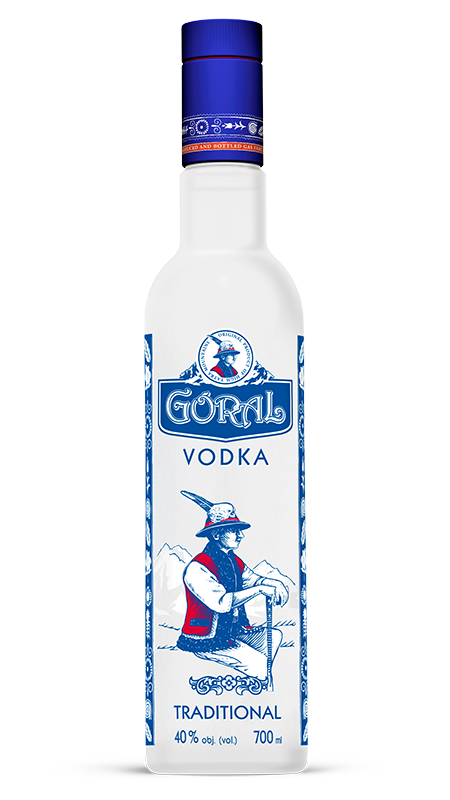 GORAL, a man hardened by the harsh conditions of life in the magical mountains in the heart of Europe – High Tatras, stands out with an exceptional physical strength and spiritual purity. In the ancient connection with wilderness a character was born free of fake resonances of the civilized world. 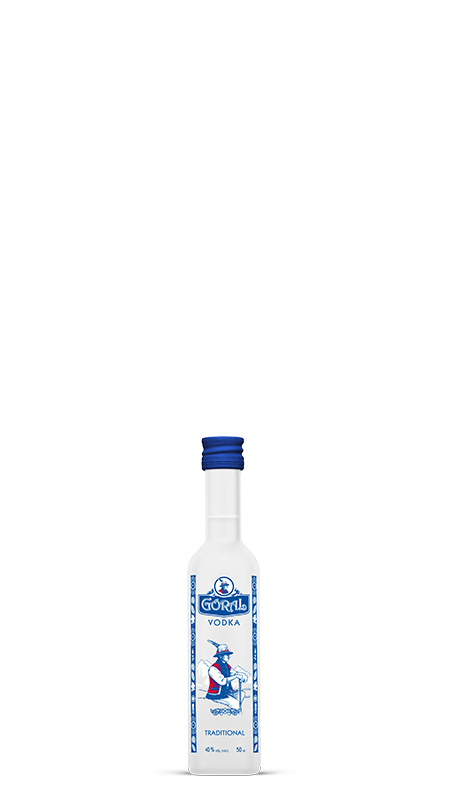 Clarity and purity, strength and finesse, these are the attributes that characterise the beverage, which was first manufactured here already in the 17th century – GORAL VODKA. This unique beverage appreciated by many experts is made from selected varieties of wheat grown in traditional natural way without the use of fertilizers far from sources of air pollution. Excellent raw material is subjected to further refinement in the process of 7-fold distillation and, after mixed with spring water, 7-fold filtration through charcoal and natural stone. 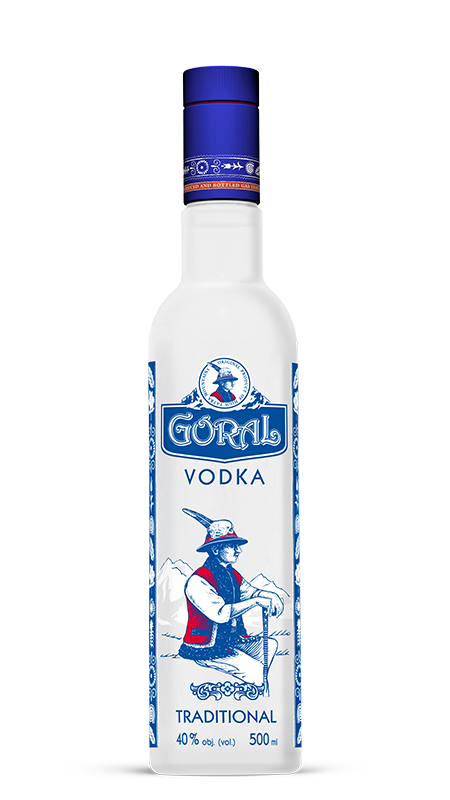 The unique taste characteristics of GORAL VODKA with slightly sweet undertone stand out best at 3-4°C, so we recommend it to serve it well chilled as an aperitif.